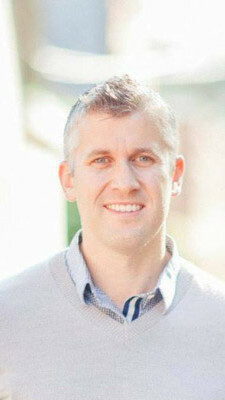 We are thrilled to announce that Dr. Adam Hinkley has joined the Magnolia Dental team!! We are confident you will love Dr. Hinkley as much as we do. He comes from a dental family and he has a special place in his heart for veterans. Dr. Adam Hinkley will practice alongside Dr. Bryan Basom, Dr. Alan Wood, Dr. Jenna Renshaw, and Dr. Richard Flores. He will practice in both our Worthington and Chillicothe locations. Dr. Hinkley has spent the majority of his life living in the Columbus area. Following in his father’s footsteps, Dr. Hinkley earned his master’s degree in Anatomy and his Doctor of Dental Surgery degree from the Ohio State University. He went on to complete his one year hospital based residency at the Dayton VA Medical Center. During his residency, Dr. Hinkley became passionate about serving those who have given their lives for our freedom. 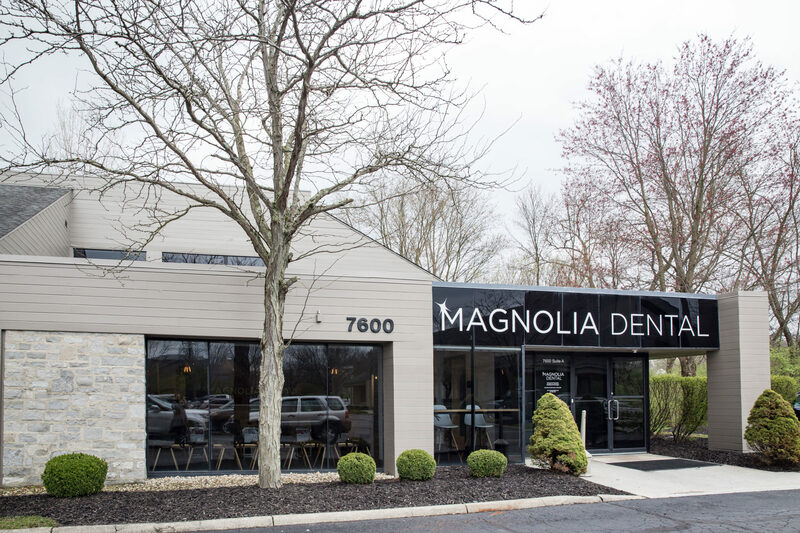 Dr. Hinkley is a member of the Ohio Dental Association, Columbus Dental Society, and Academy of General Dentistry. On the weekends, Dr. Hinkley can be found in the company of his beautiful fiancé or golfing, skiing, or staying active outdoors! We are excited to welcome Dr. Adam Hinkley to our family!